The Board of Adjustment, created pursuant to the City of Port Richey Charter, has been designated to serve as a Construction Board of Adjustment and Appeals Board as generally defined by the Standard Building Code and the Florida Building Code. The Board has the power to hear appeals of decisions and interpretations of the building official and to consider variances from the provisions of the Port Richey Building Code. The Citizens Advisory Committee (CAC) was created by the City Council to act as an advisory committee to the City Council. The committee’s function is to gather input in an organized fashion from the citizens of Port Richey and make their recommendations to the Council. 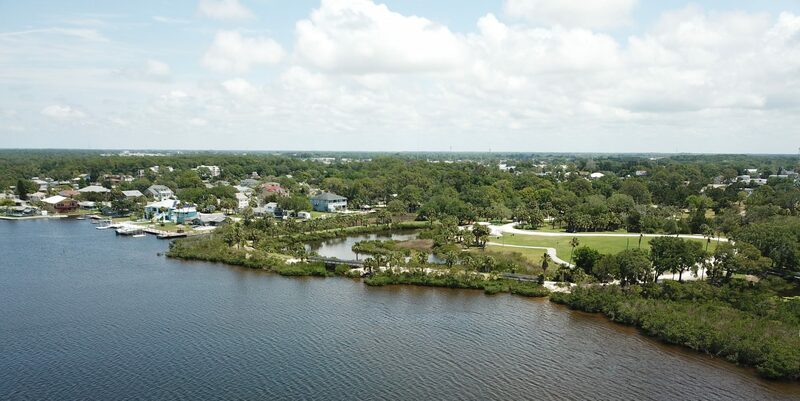 The Comprehensive Land Use Plan Committee (CLUP) was created by the City of Port Richey Charter and prepares a Comprehensive Land Use Plan which shall be in compliance with general law. The CLUP is approved by the City Council and serves as the City’s long term growth and expansion control plan. The Historical Preservation Commission was created by the City of Port Richey Charter. This Commission identifies and expresses goals for historic preservation and accepts public input. It also establishes priorities for the identification, acquisition, protection and preservation of historical and archaeological sites and properties. Another Commission function would be to promote conditions that provide for the harmonious co-existence of society, development and city historic resources. The Port Authority Board has the duty and responsibility to assure regulatory compliance, environmental compliance and safe waterways. The board shall recommend to council solutions to problems brought to their attention by the public and proposals for improvements or maintenance of the waterways. The Personnel Review Board shall conduct the appeal hearing in accordance with the provisions of the Florida Administrative Procedure. The board shall review all procedural aspects followed by the appointing authority and issue its findings of fact to sustain or not sustain the determination made by the City Manager, but may not change or otherwise modify the decision or proposed discipline to be imposed by the City Manager on the employee, including dismissal.